She continued to share candid family pictures including a snap with her son, Saint. 3. 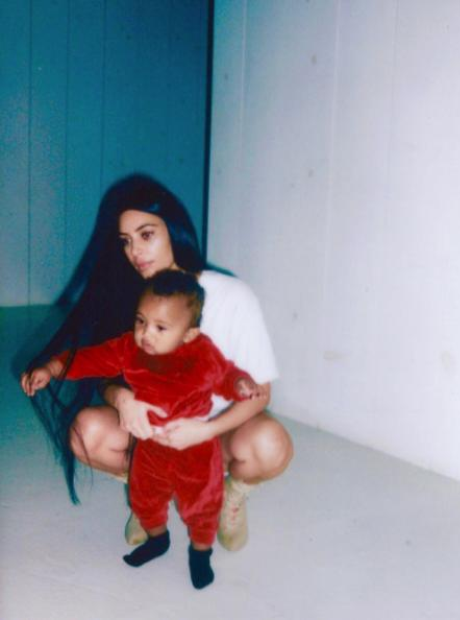 She continued to share candid family pictures including a snap with her son, Saint.